Who is making money with mobile games? 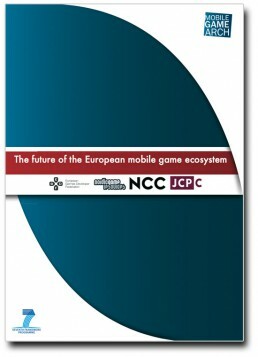 The Mobile Game Arch project supports European actors from both the content and technology sides of the mobile games industry to join forces in tackling this barrier to growth. 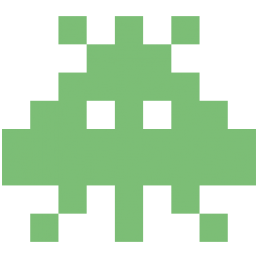 The Mobile Game Arch project attempts to reinforce the position of the small and medium sized enterprises (SMEs) working in the European ICT and digital media industry and to increase the accessibility of digital media/service platforms’ aggregators.